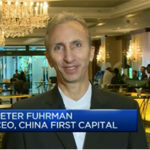 Very good interview on CBNC: China First Capital's Peter Fuhrman says China's capital market makes it difficult for domestic firms to readily access the cash needed for M&A. With 2016 half over, China remains poised between its promising future and a more troubling, and troubled past and present. 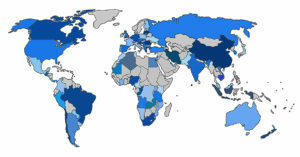 The larger questions are coming into more intense focus: where will the flood of Chinese foreign investment be directed?